Jazz pianist, composer, and arranger Hiroe Sekine will perform on Friday, Oct. 14, at 6 p.m. at the Los Angeles County Museum of Art’s BP Grand Entrance as part of the Jazz at LACMA series. 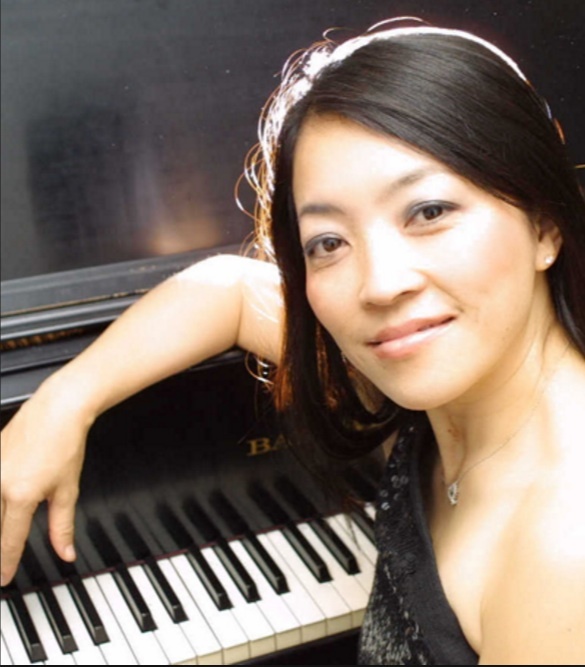 A native of Japan, Sekine has been living in the Los Angeles area since 1993, performing at many venues, festivals, and others, including the Jazz Concert Series at LACMA. She studied jazz at USC Thornton School of Music. In March 2012, her second album, “After the Rainfall,” was released with new compositions and arrangements together with her piano and vocals, Shephard, Erskine, Larry Koonse (guitar), and others, also produced by Ferrante. This album was awarded “Best Music of 2012” by the Internet site “Bluefat.” Her composition “So, but, anyway” from this album became the finalist of the International Songwriter’s Competition of 2015. Both albums received numerous other high acclaims from jazz critics, and the tracks are constantly played by jazz radio stations throughout the U.S. and used as inserts by National Public Radio. Sekine is currently preparing for the release of her third album, again with Ferrante producing and many renowned musicians participating with different instruments. It is planned to be premiered at her forthcoming performance at LACMA. Free and open to the public. No outside alcohol or glass bottles. Jazz at LACMA is a smoke-free program. The museum is located at 5905 Wilshire Blvd. in Los Angeles. For more information, visit www.lacma.org. Jazz at LACMA is made possible in part by the City of Los Angeles, Department of Cultural Affairs. Broadcasts are made possible through the support of the office of Los Angeles County Supervisor Sheila Kuehl with additional support from the Johnny Mercer Foundation. Promotional support is provided by media sponsor KJAZZ 88.1.